World team squash returns to the North Island city of Tauranga after just four years when New Zealand hosts the WSF Men's World Team Championship in 2021. The World Squash Federation, in partnership with the Professional Squash Association, has unveiled a new Olympic inspired awareness campaign called ‘Squash Goes Gold’ - an initiative that we hope will ultimately help towards securing squash’s deserving place on the Olympic Games programme at Paris 2024. 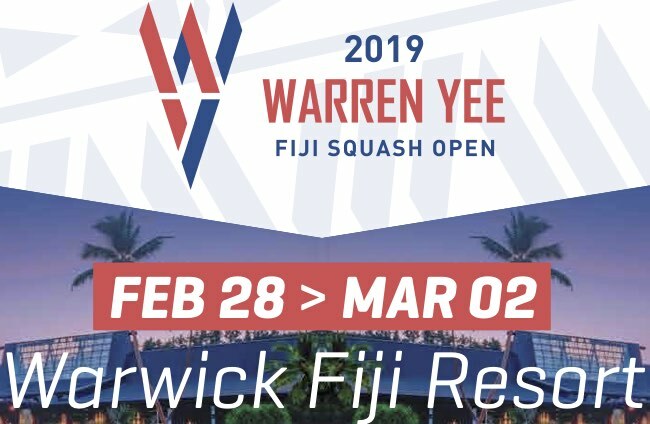 Entries are now open for the Oceania Junior Championships to be held at the Remuera Rackets Club, Auckland, New Zealand from the 13th - 16th April 2019.